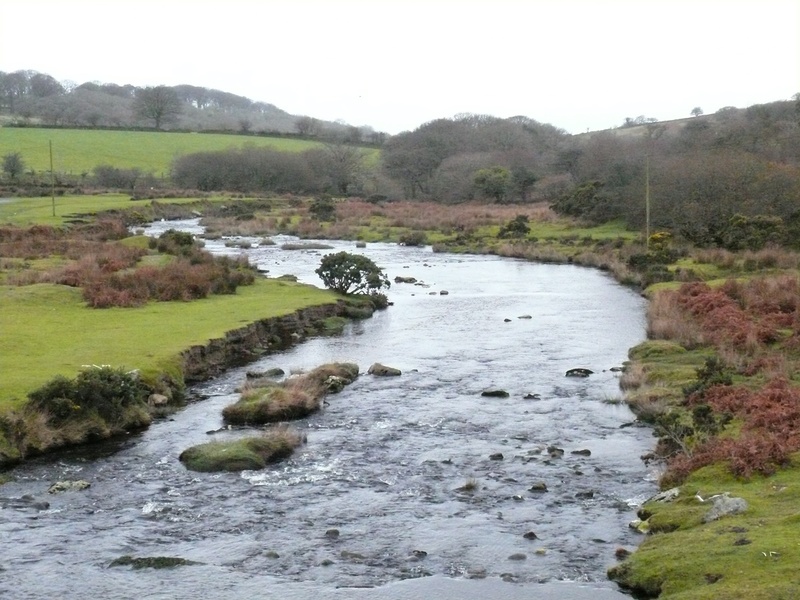 Cadover Bridge is a very popular bridge, situated in south west Dartmoor. 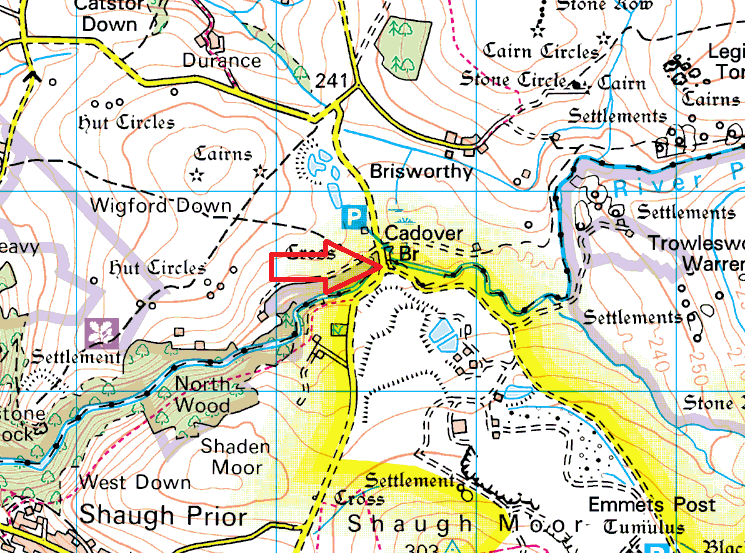 In the summer months you will find plenty of people here, swimming, walking, picnicing and enjoying the scenery, an ice cream van is usually in attendance as well. Originally this was a clapper bridge (like that at Postbridge) however this was replaced by a double arched bridge and then again by the current structure in the 19th Century. 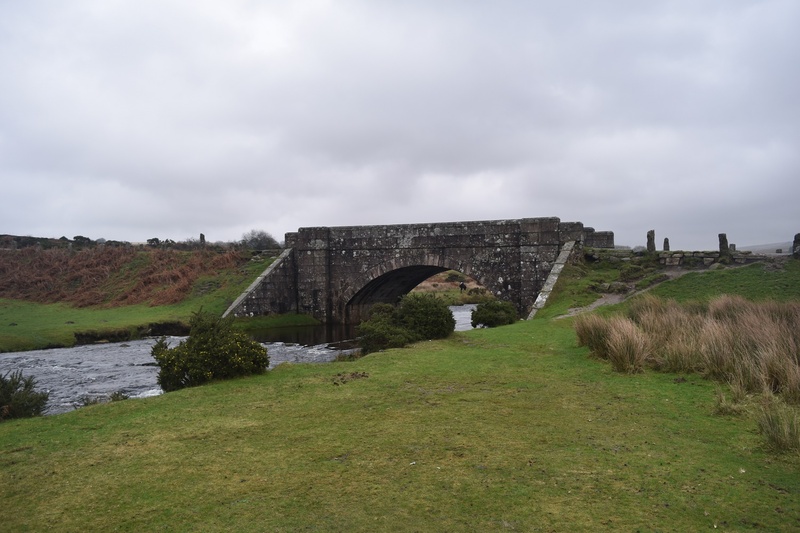 Nearby to the bridge is a stone cross which dates from the 12th century which marked the Abbots Ways from Tavistock to Plympton and beyond, they would have used the clapper bridge in those times.